For Love of Liberty is a documentary movie that aired on PBS in 2010. The series depicts the history of military contributions of African Americans men and women from the Revolutionary War to the present. 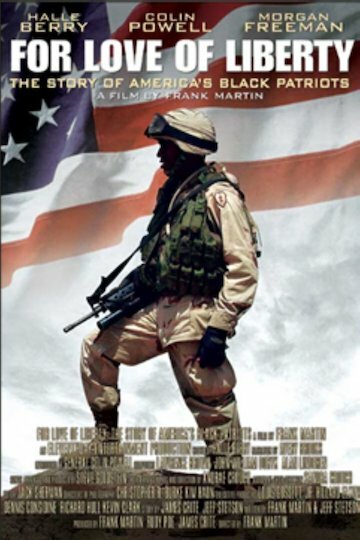 The movie was broken up into segments and each segment has a celebrity voice over describing the experiences of the military person from their point of view. Hallie Berry was the on camera host in the movie. The film was so powerful and inspiring that educators are considering airing the movie into the classrooms. For Love of Liberty is a documentary that is inspiring and unlocks the unknown history that we are not aware of. For Love of Liberty is currently available to watch free on Tubi TV and stream, download on demand at online.